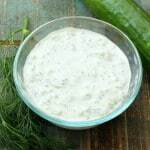 Homemade Tzatziki Sauce is easy to make and is such a bold, flavorful sauce to go on gyros, salads, fish, or use as a wonderful dip. Fresh is always best. And the homemade tzatziki sauce just cannot be beat. 125% Loon Approved. This homemade Tzatziki Sauce is so fresh and full of bold flavors. 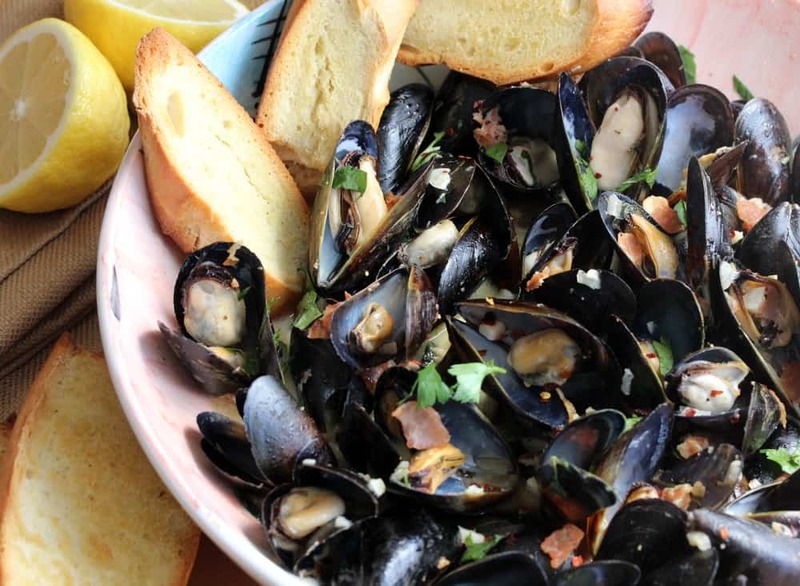 It's easy to put together and is perfect for gyros, salad, fish and as a dip. Shred the cucumber with a box cutter, or pulse a few times in a food processor (should yield about 1/2 cup). Wrap in a towel and squeeze to remove as mush water as possible. Mix together the shredded cucumber, yogurt, garlic, vinegar, dill, salt, pepper, olive oil and lemon juice.